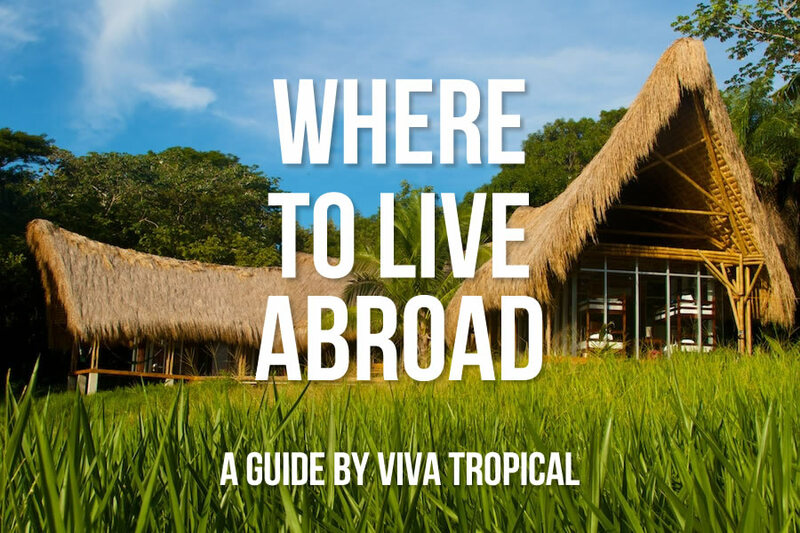 You’ve found the most comprehensive collection of books and reports on the latin tropics! Learn from hundreds of pages of books, reports, and data that’s all aimed at helping make smart decisions when it comes to living and investing in the tropics. 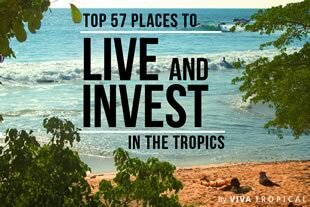 Do you want to know where the #1 place to live and invest in the Latin Tropics is? 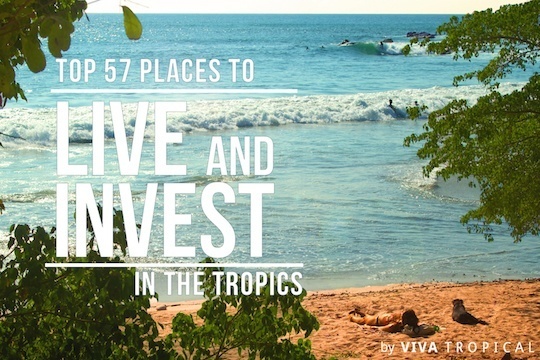 There are plenty of cities that are great to visit, but these offer the best overall advantages for expats and investors. 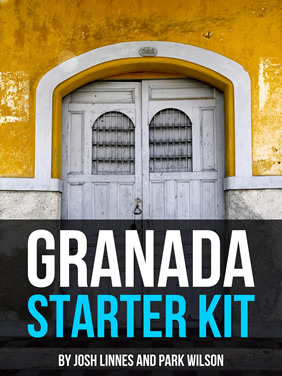 Want 19 Years of Investment Experience in One Day? 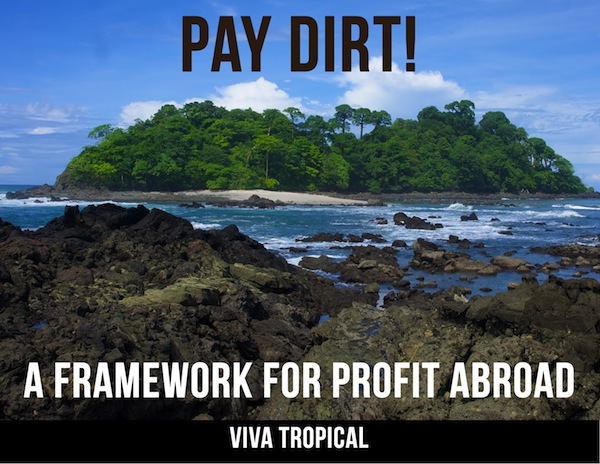 Grab Pay Dirt for free and you’ll be more informed than 98% of the population on how and where to invest in Latin America. 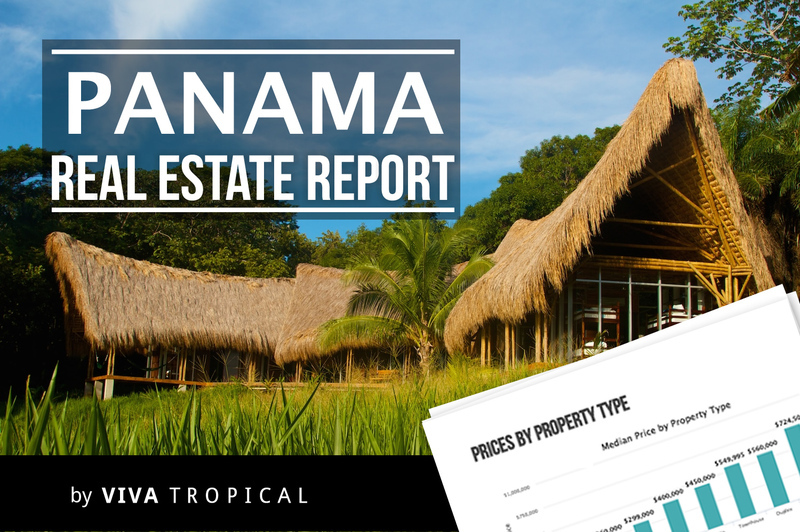 It’s next to impossible to understand market prices in Panama….until now. 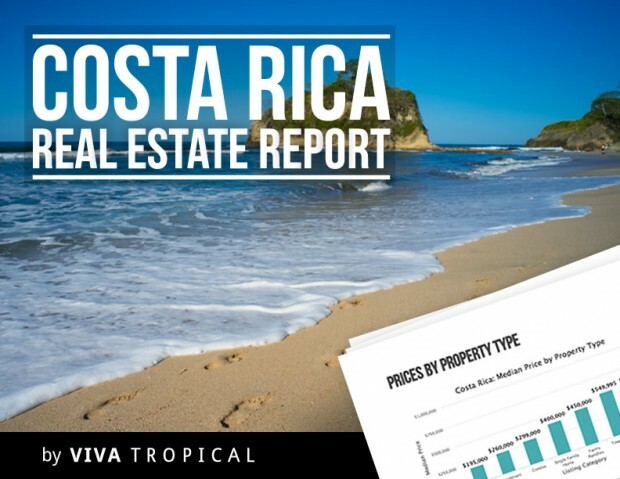 Get market comps on over 10,000 property listings in easy charts and graphs. 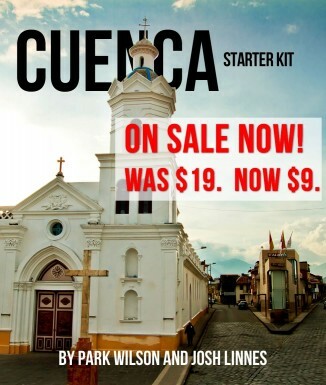 Free for a limited time. 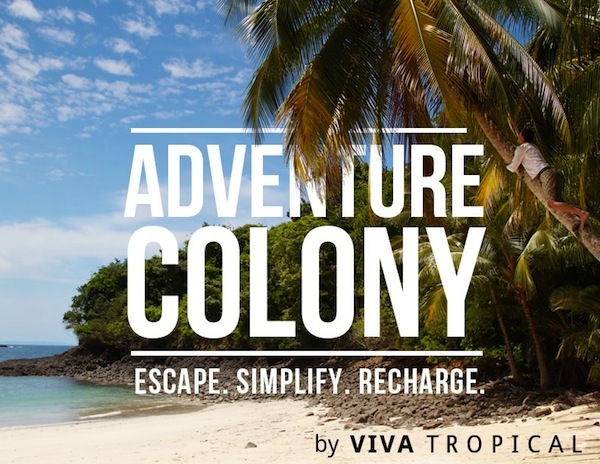 Grab your free copy of Adventure Colony, a 54 page eBook about a new way to live in the Latin Tropics.